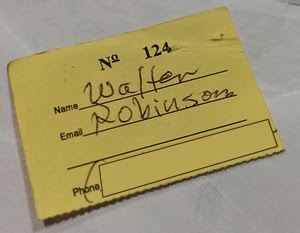 Congratulations to Grand Prize winner, Walter Robinson. Thank you to everyone who participated as you have helped us get one step closer to reaching our goal to build our International Cottage. 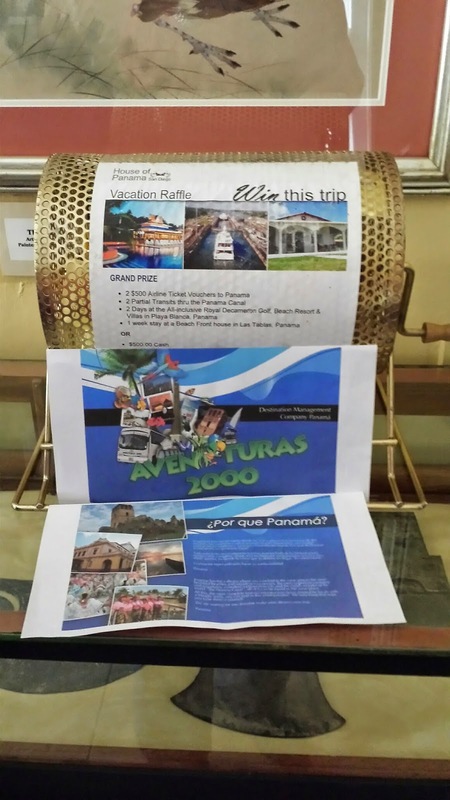 We also want to especially thank Aventuras 2000 for sponsoring the Guided Tour thru the Panama Canal.